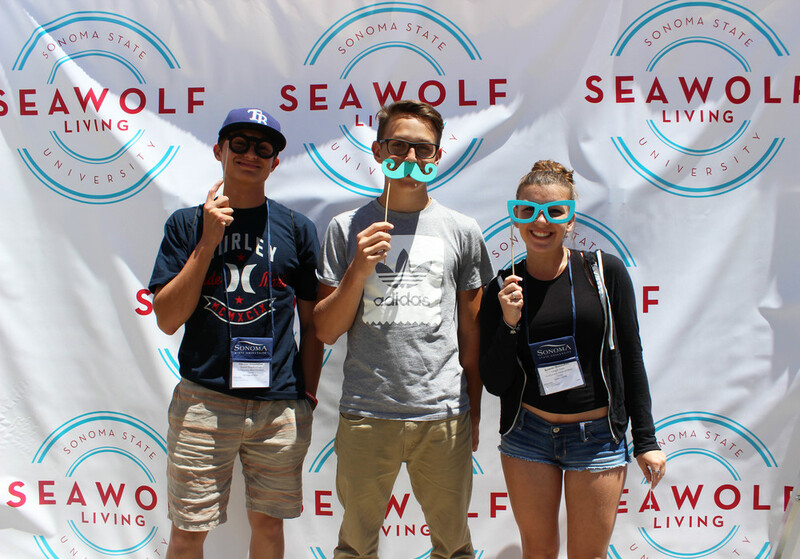 Welcome class of 2020! 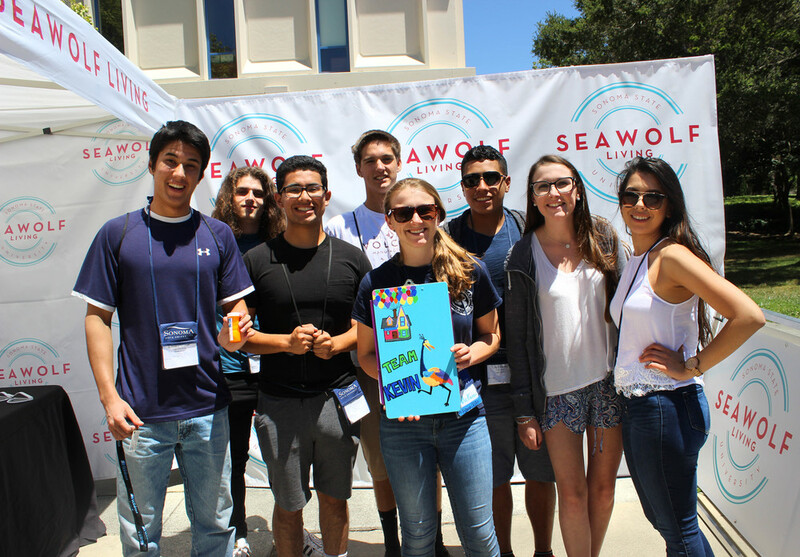 Here's a quick recap of the sixth session of summer Orientation. 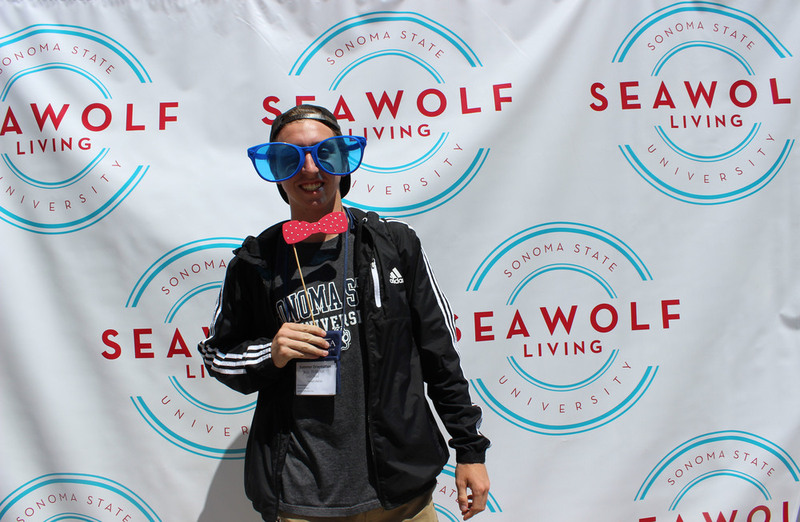 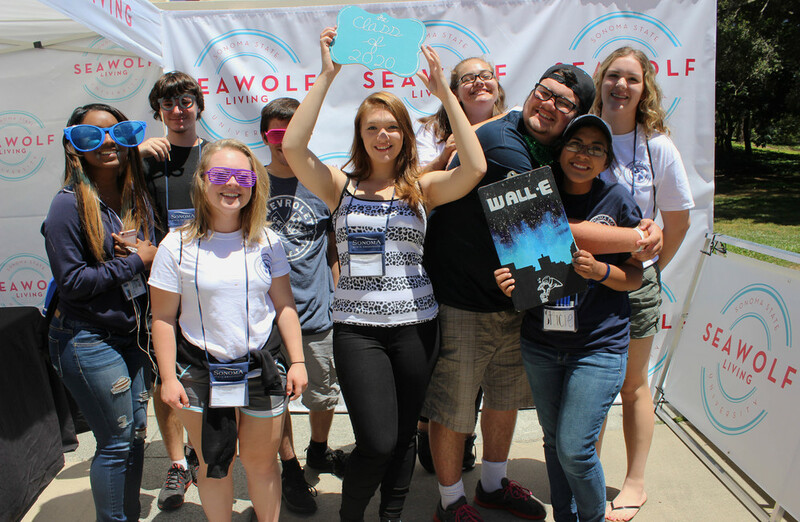 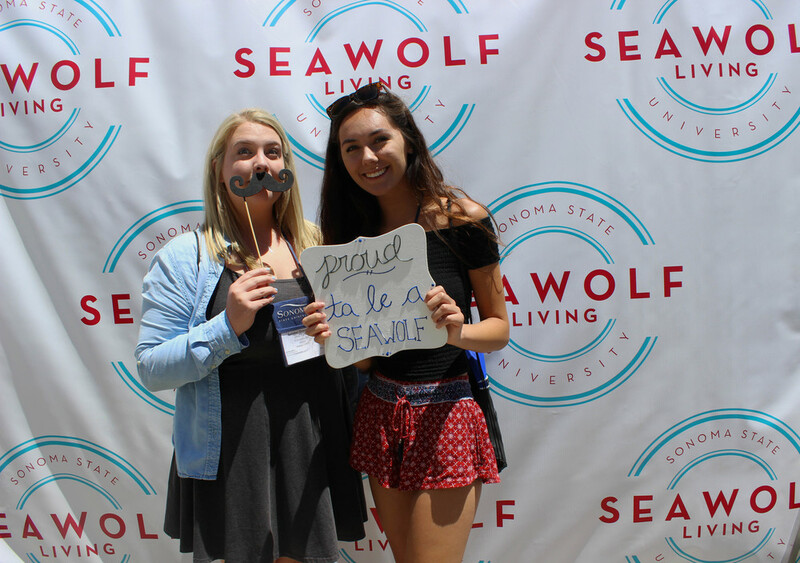 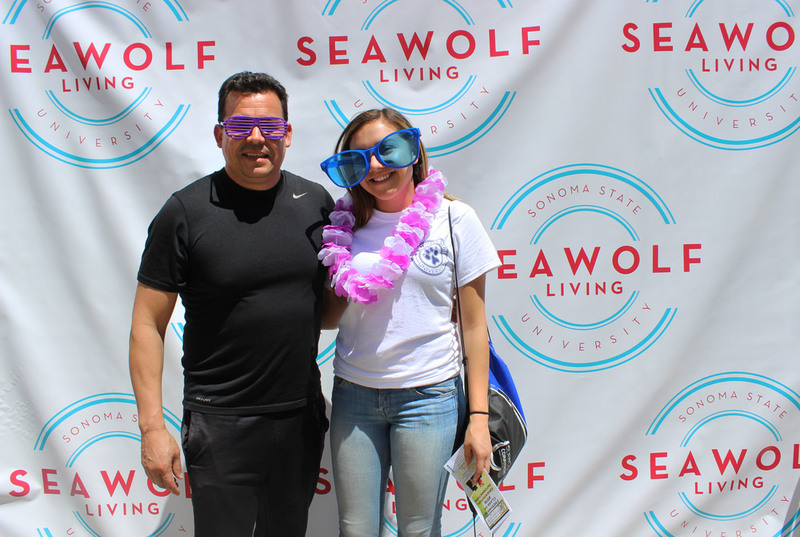 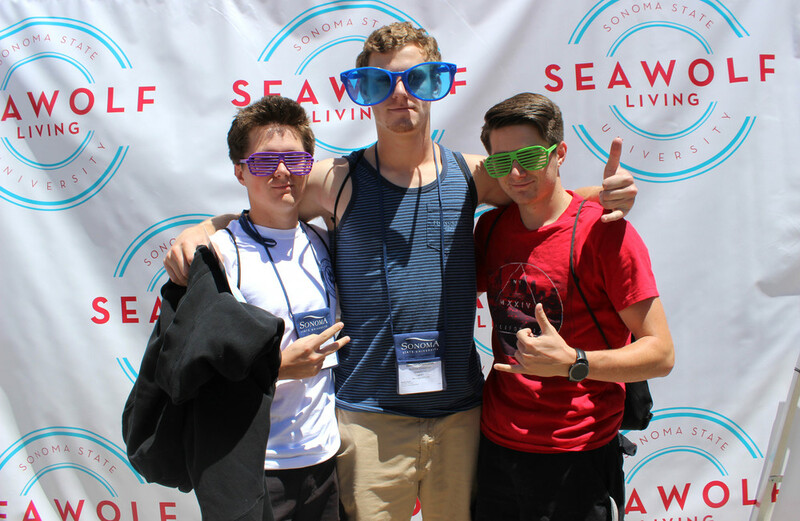 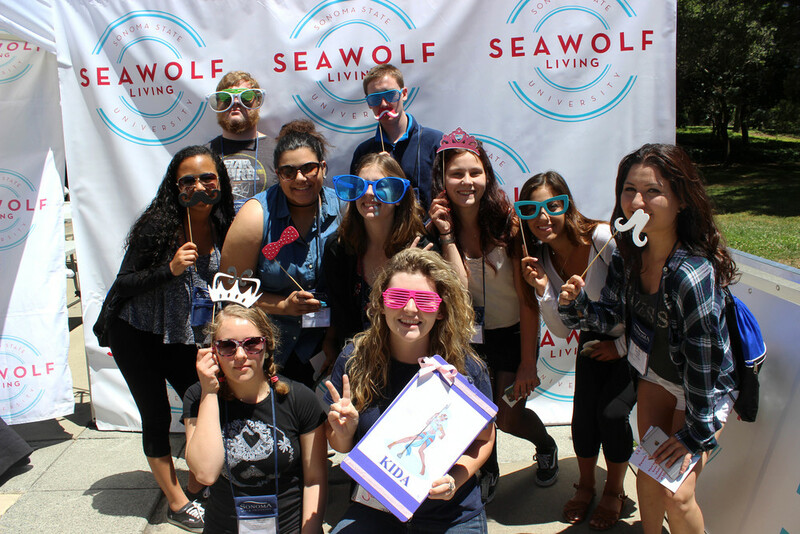 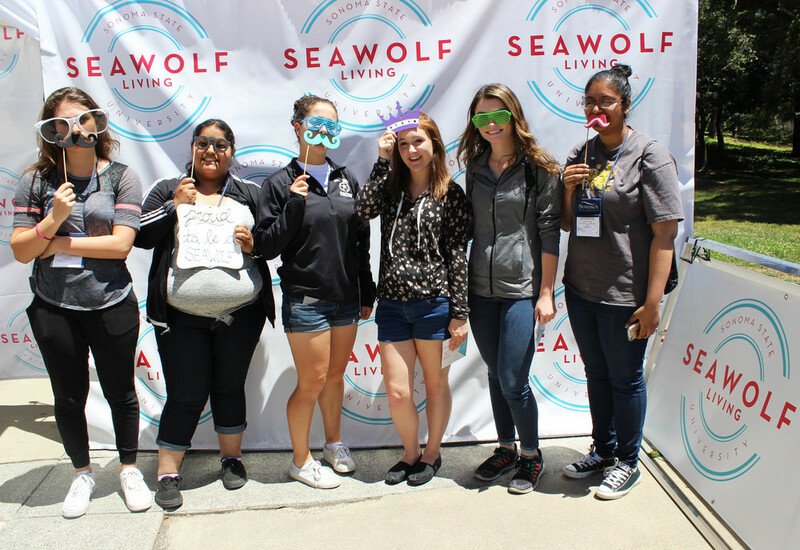 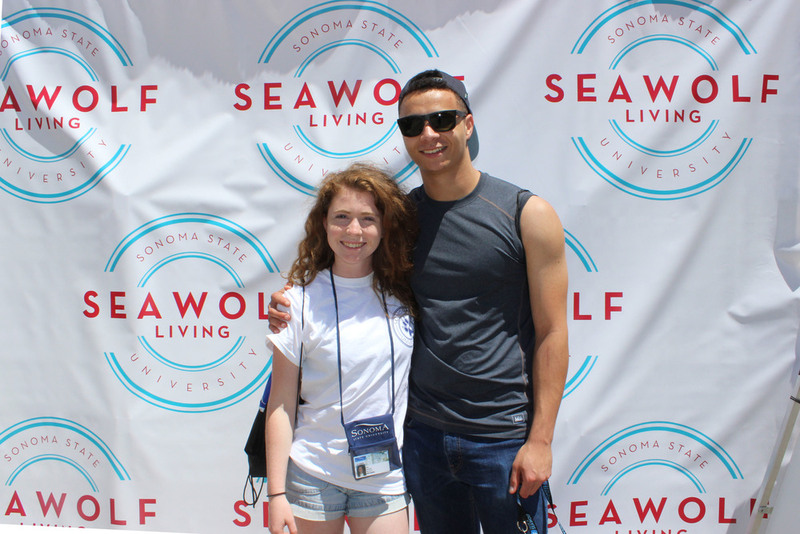 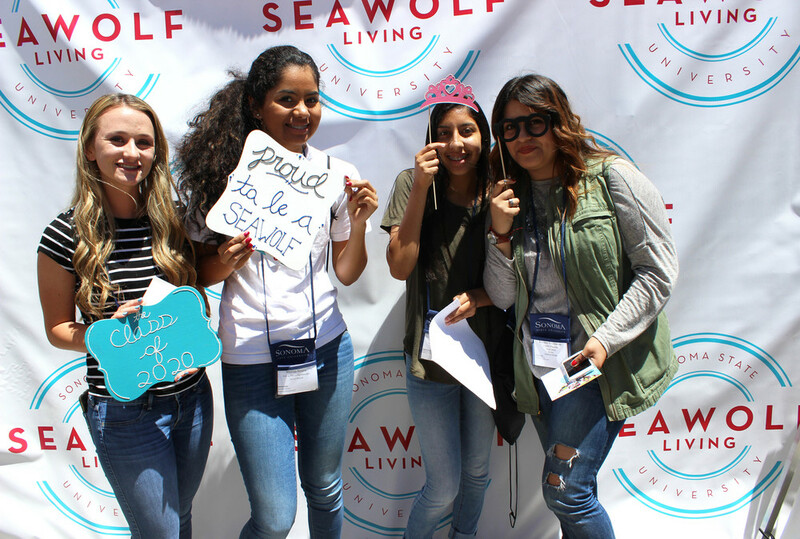 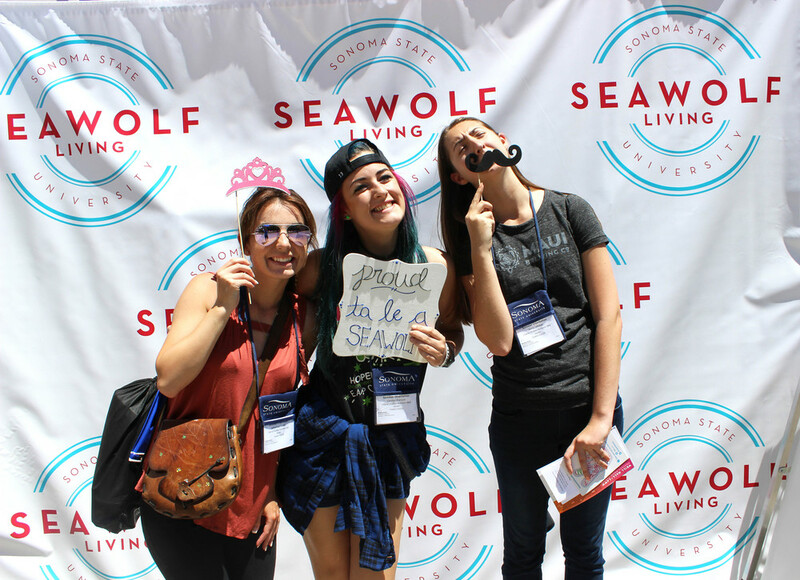 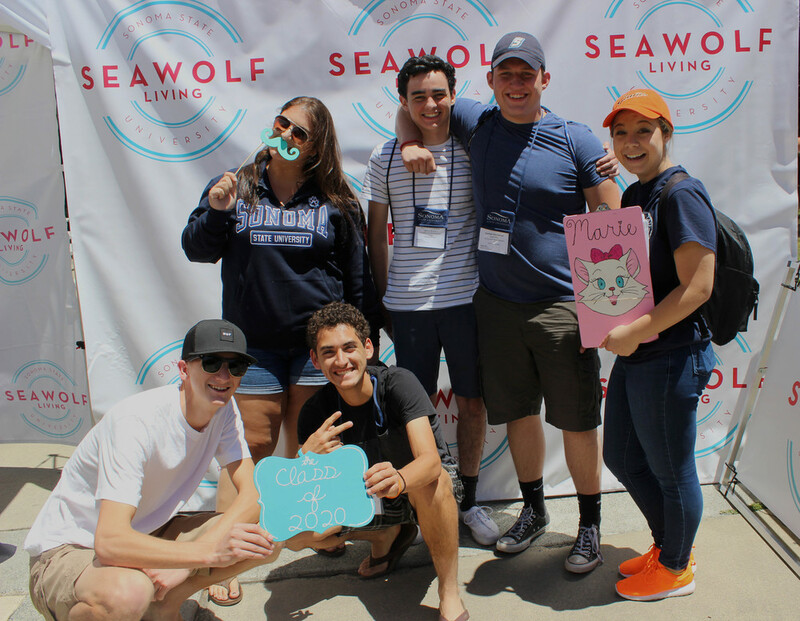 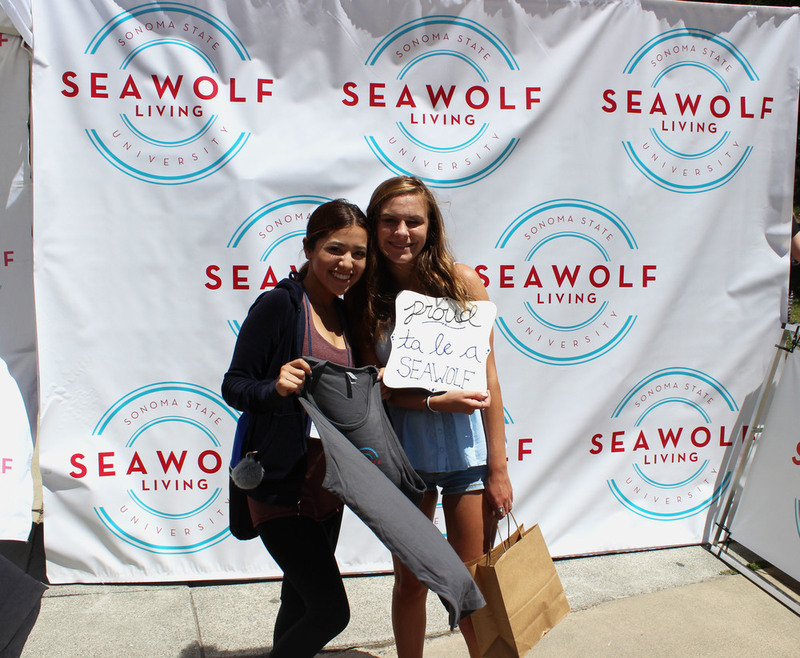 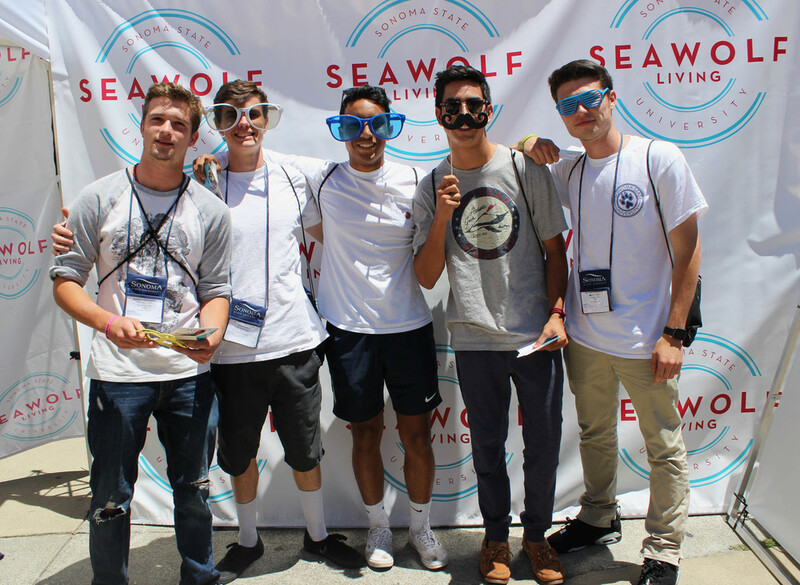 Follow @seawolfliving on Instagram, Twitter, and Snapchat to see more pictures from Orientation.